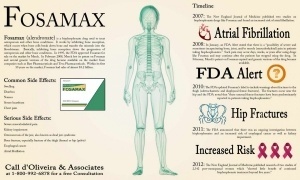 More than 4000 patients have sued Merck over injuries due to Fosamax. It has been over a decade since I came to the realization that the entire profession of medicine had been bamboozled by the propaganda coming from the Big Pharma drug and vaccine maker, Merck & Company, that its so-called “fracture-preventative” drug Fosamax had defrauded us doctors and our patients by falsely claiming a “50% efficacy rate” in the prevention of bone fractures in osteopenic/osteoporotic women. I had always been suspicious of pharmaceutical sales reps and the Big Pharma corporations that they worked for, and I had wondered exactly where they got the 50% effectiveness figure. So I finally got around to actually digging into and studying the clinical study statistics that were in the FDA-approved product insert that all drug and vaccine makers are forced to publish and include with the product (and which only a few physicians ever take the time or inclination to read). Lying buried among the large number of boring statistical verbiage were printed the numbers that revealed that the 50% efficacy rate for osteopenic patients who took Fosamax for four years was actually a deceptive relative risk reduction (RRR) figure that drastically deceptively over-stated the effectiveness of the drug. 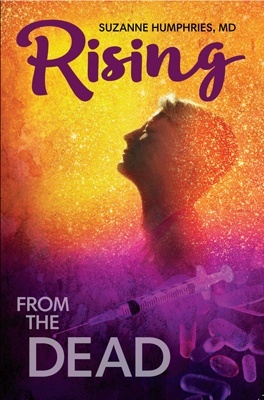 By doing a little math, I understood that the honest truth of the matter was that patients who took the drug for four years had a miniscule 1-2% absolute risk reduction (AAR) in the incidence of fractures, which is a much more realistic figure that Merck, being a sociopathic entity that is inclined to tell half-truths or outright lies, chose not to use in its advertisements. 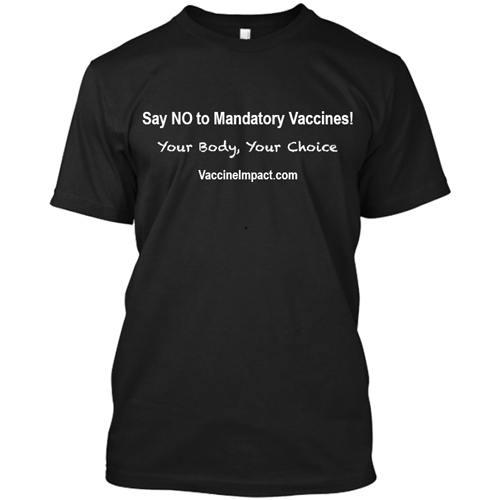 It is a fact that being truthful in the drug or vaccine industry is an impediment to selling product, because they would be admitting they were selling a lousy, fraudulent, relatively ineffective or dangerous drug or vaccine. Incidentally Merck – and who knows how many Fosamax-prescribing doctors – are being sued by thousands of patients who have been damaged by the drug and, true to Merck’s sociopathic nature, the company continues to use delaying tactics in legally settling the 4,115 lawsuits against it from patients who suffered Fosamax-induced bone fractures. 1,200 of those osteonecrosis patients are still waiting for compensation a decade or two after the connections were proven and lawsuits were filed. Sociopathic entities like Big Pharma’s drug- and vaccine-making corporations are in the habit of making cunning use of their lawyers, cruelly threatening their victims, delaying court hearings, trying to settle out of court with low-ball dollar figures and then refusing to pay court-ordered settlements until the plaintiffs give up or die. 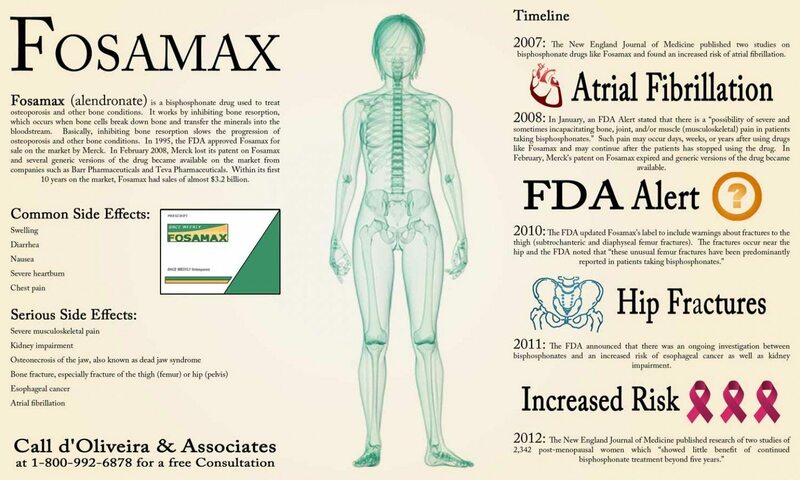 See more on the Fosamax lawsuits . So it has come as no shock to me to discover that every Big Pharma vaccine maker has been using the same deceptive relative risk reduction statistics that Merck (and every other Big Pharma drug-maker) was using back when Fosamax was the darling money-maker of the drug and bone-imaging industries. To really understand the Fosamax Fraud, go to my Duty to Warn column  on the subject. 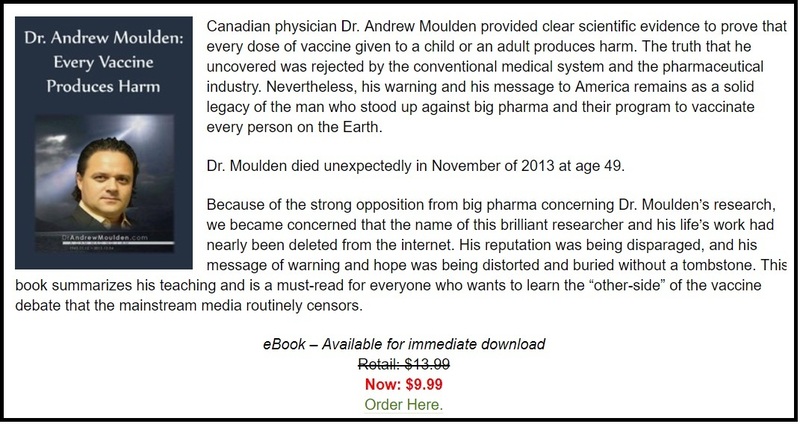 Therefore, I devote the remainder of this column to reporting some excerpts from the internet and end with some examples of published studies from courageous researchers who have gone up against the drug industry and reported the important statistic that we should all demand to know when a vaccine is being sold to us. That taboo figure is the NNV (the Number Needed to Vaccinate), which tells prospective vaccinees how many patients will have to be injected in order for one of them to be benefitted. As will be explained below, in order to arrive at the NNV figure, the AAR (absolute risk reduction) statistic will have to be calculated, which never happens in the mainstream medical journals that publish Big Pharma’s clinical vaccine studies. The relative risk of something happening is where you compare the odds for two groups against each other. It is usually reported as a percentage (like Fosamax allegedly reducing the risk of bone fracture by 50% if the drug is taken for four years). Although relative risk does provide some information about risk, it doesn’t say anything about the actual odds of something happening; on the other hand, absolute risk does. One can see how using the RRR to describe the potential effect of a treatment would be enticing, particularly if someone wanted to exaggerate the potential benefit of a treatment. This is where the NNT becomes most valuable: as a tool to standardize communication. The NNT only uses the ARR and therefore when patients and doctors use the NNT there is no deception or exaggeration of impact. The concept of the NNT is highly intuitive, and once trained in its use, easy for most to understand. Many of these examples come from the literature, including some from this source . Statistics such as these can be expected to vary according to location, age, chronic illnesses, nutritional status, etc. 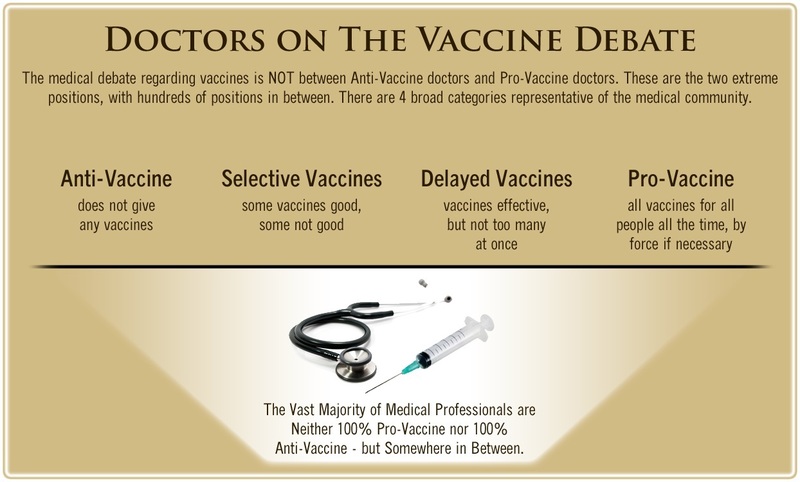 Googling Number Needed to Vaccinate is useful, although the CDC references should be viewed with a large amount of skepticism, because the close financial and collegial relationships between the CDC and Big Pharma create huge conflicts of interest. 175 adults over 60 years of age would have to be vaccinated to prevent 1 episode of Herpes Zoster. The NNV for adults > age 65 was 5206 (4388 – 7122) per IPD (invasive pneumococcal disease) case prevented. 646 children had to be vaccinated with Ireland’s neonatal Bacillus Calmette-Guérin (BCG) vaccine to prevent one case of tuberculosis in 1986 (the NNV dropped to 551 in 1991). CMAJ . 2007 Aug 28; 177(5): 464–468. 33,784 – 38,610 infants would need to be vaccinated in order to prevent one case of serogroup B invasive meningococcal disease. N Engl J Med 2003 Oct 2;349(14):1341-8. In the South African trial conducted in the urban township of Soweto, vaccination of nearly 20,000 infants resulted in only 31 fewer cases of invasive pneumococcal disease in the overall population and in only 13 fewer cases among HIV-negative children, although the VE against invasive pneumococcal disease was 83% . 104 patients would have had to take statins for five years for one case of heart attack to have been prevented. However, for patients taking statins for five years 2% of them (1 out of every 50) developed diabetes (significantly more that the no statin group). For patients taking statins for five years, 10% of them (1 out of every 10 developed significant statin-induced rhabdomyolysis (more accurately-named rhabdomyonecrosis, which is the death necrosis of muscle tissue that involves both cardiac and peripheral muscles). 10% is highly likely to be an underestimate by physicians who generally don’t make the diagnosis. Therefore 10 is an artificially low estimate. See this source  for a list of the studies  that back up the statin figures. Dr Kohls is a retired physician from Duluth, MN, USA. He writes a weekly column for the Duluth Reader, the area’s alternative newsweekly magazine. His columns deal with the dangers of American fascism, corporatism, militarism, racism, malnutrition, Big Pharma’s psychiatric drugging and over-vaccination regimens, and other movements that threaten the environment, prosperity, democracy, civility and the health and longevity of the planet and the populace. Many of his columns are archived at Global Research , Duluth Reader , and Transcend Media Service .